We offer a broad range of group and individual race events, accommodating drivers of all abilities. If you love karting or track days, you’re very likely to love our race experiences too. If you’re between eight and eighty (or more), and wish to book an event, learn a track, or simply give it a go, we will be only too pleased to help. Enquire online or give us a call. Corporate & Team Building Events at The Race Centre. Bring your team in for a pit stop. Head to Head racing action for groups of 5 to 50 drivers. All with a fully licensed bar. 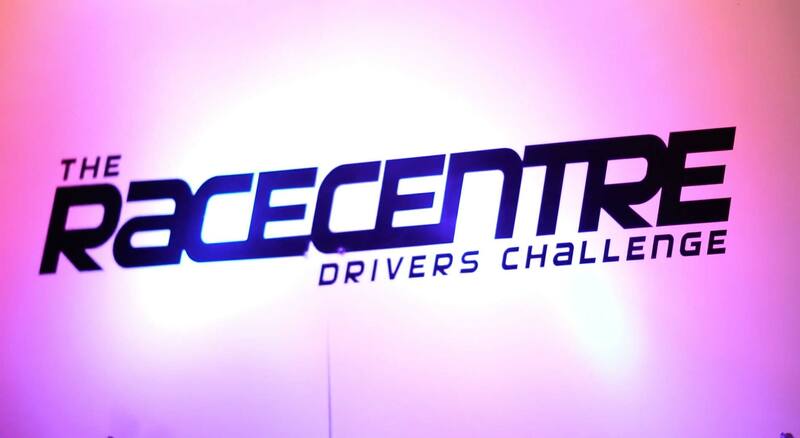 Discounted events for younger drivers in our fully supervised, state-of-the-art racing venue. Choose from Open Practice or Open Race Meetings. Ideal for individuals and small groups. Full details of November 2018’s national hot lap winners. Our Track of the Month for November is the Yas Marina circuit in Abu Dhabi. Full details of the Annual 24 Hour Charity Event. With £3,500+ raised for 2018. Our track of the month for October is the superb Suzuka circuit inJapan. National hot lap winners for September 2018. This September, our Track of the Month is the famous 2.4 mile Brands Hatch GP circuit. Full details of August 2018’s national hot lap winners. The Legendary Spa Francorchamps is our Track of the Month for August. National hot lap winners for June 2018. Our June Track of the Month is the American circuit of Watkins Glen. Full details of May 2018’s national hot lap winners. We are celebrating 60 years of the BTCC, at Oulton Park. Donington Park in Leicestershire is our Track of the Month for April. National hot lap winners for March 2018. Full details of Febuary 2018’s national hot lap winners. This month our chosen circuit is the magnificent Magny-Cours in France. Our first competition of 2018 sees us visit the South African circuit of Kyalami. National hot lap competition winners for December 2017. December’s Track of the Month is the Canadian circuit of Mosport Park. Full details of November 2017’s national hot lap winners. Full details about our 10th annual event held in aid of BBC Children in Need. This November, the Track of the Month is the brilliant Brazilian circuit Interlagos. This month, our chosen circuit is the legendary Suzuka, in Japan. National hot lap competition winners for September 2017. The Track of the Month this September is the Sepang circuit in Malaysia. Full details of August 2017’s national hot lap winners. We’re heading north of the border, with our Track of The Month being Knockhill in Scotland. Austria’s Red Bull Ring is our Track of the Month for July. National hot lap competition winners for June 2017. We’re off to Canada, to the historic Circuit Giles Villeneuve (or Montreal). Full details of May 2017’s national hot lap winners. May’s Track of the Month is the legendary Spa-Francorchamps in Belgium. The famous 1.2 mile Brands Hatch Indy is April’s Track of the Month. National hot lap competition winners for March 2017. Alongside the F1 season, we visit the Albert Park circuit, located in Melbourne, Australia. Full details of February 2017’s national hot lap winners. We return to sunny Spain this month, at the Circuit de Catalunya, Barcelona. The Track of the Month for January is Jerez, located in southern Spain.